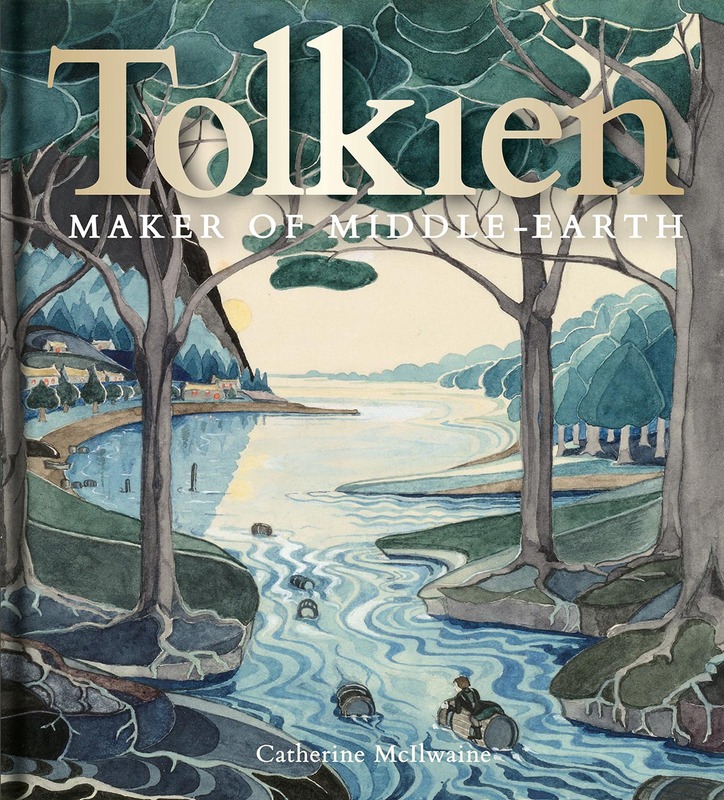 This entry was posted on Tuesday, March 26th, 2019 at 1:56 am	and is filed under authors, book, literature, myth, Tolkien, Uncategorized. You can follow any responses to this entry through the RSS 2.0 feed. You can skip to the end and leave a response. Pinging is currently not allowed. Okay, so you make me ache for the book, and I’m swamped in admiration of Tanner’s fine piece. My thanks for both your review & your pointer to Scholar’s Stage. 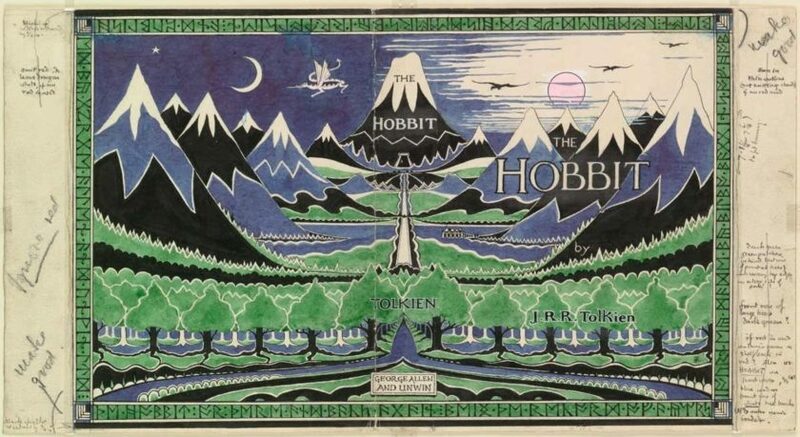 Behind Tolkien, I’d trace the idea back to the Beatitudes, Agony in the Garden, and what Tolkien calls the whole Eucatastrophe — but that almost goes without saying. And if I had an essay of my own to write, it would suggest that while Lewis and Tolkien have had their respective exposures, Barfield and Williams in some ways offer better access to such underpinnings as metaphor and symbol, the realm Arthurian and the magic of humility, respectively. Thank you! Tolkien and Lewis both had a high opinion of Williams and Barfield, Williams in particular. He seemed to be an intellectual catalyst among the Inklings. And he (CW) came out of the Hermetic tradition — ceremonial magic in the AE Waite branch of the Golden Dawn, as I recall. And he’s thus close kin to WB Yeats. Hm, another essay there, methinks.